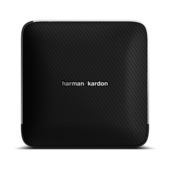 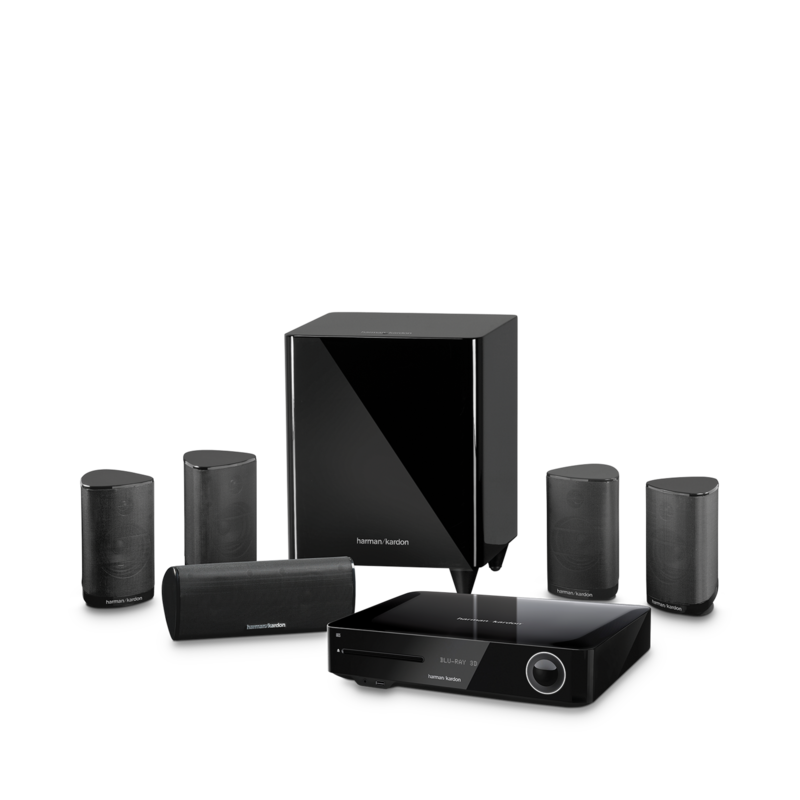 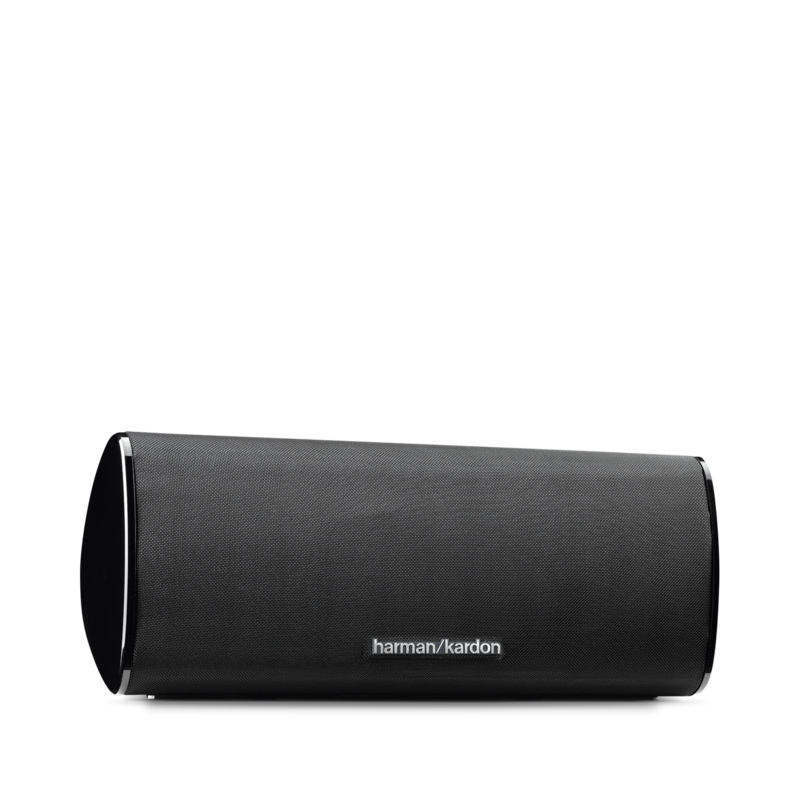 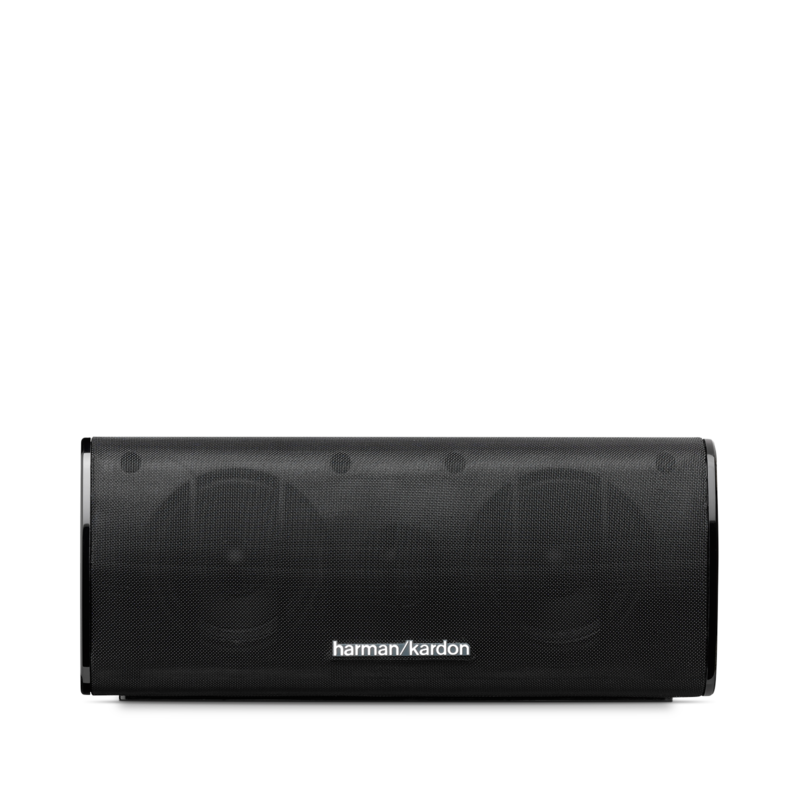 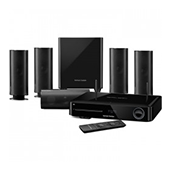 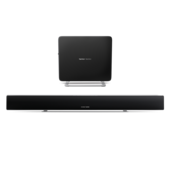 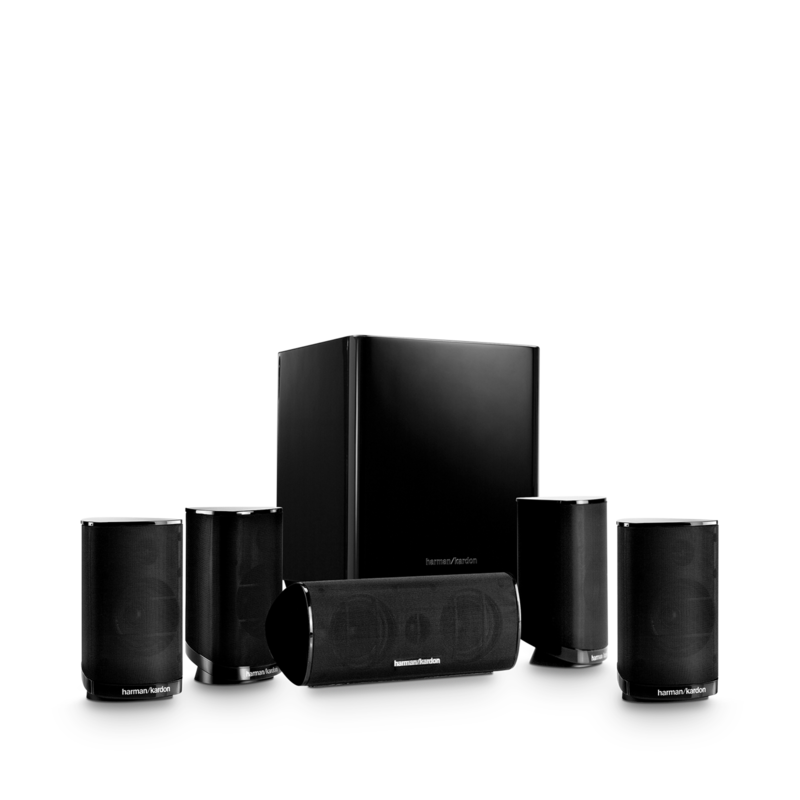 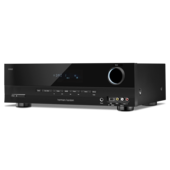 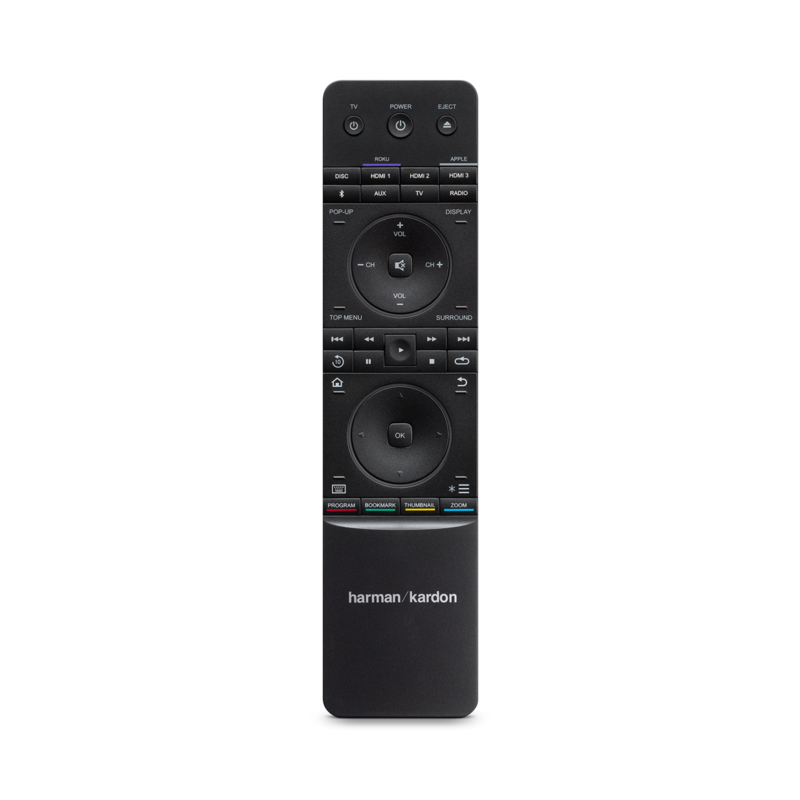 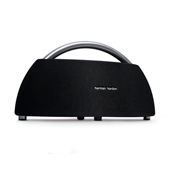 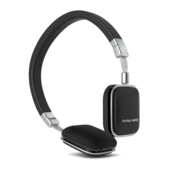 The new Harman Kardon BDS 685S is a high-performance, 5.1-channel, 525-watt, 4K Blu-ray home theater system that seamlessly spans the divide between traditional and digital media technologies. 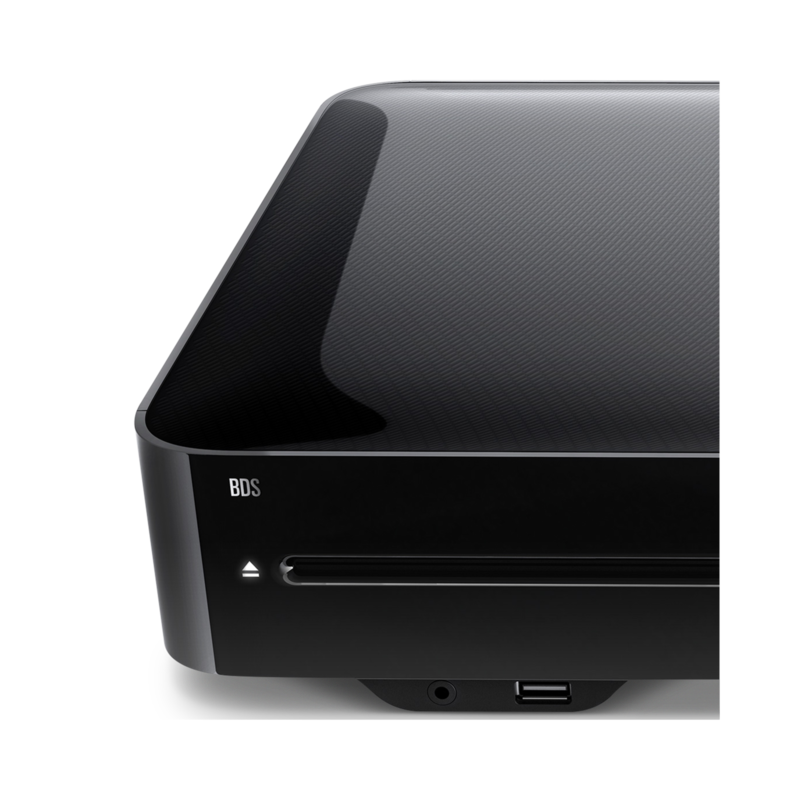 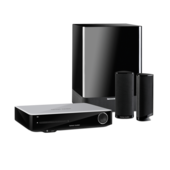 Upscale your Blu-Ray discs and home theater components to magnificent 4K upscaling video resolution for your UHD TV. 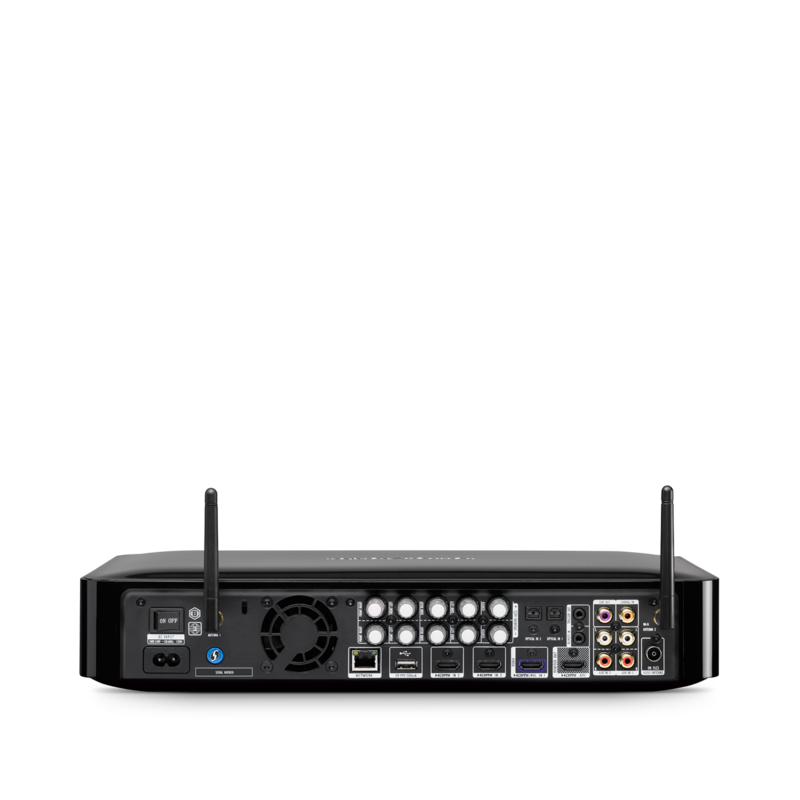 Or stream content wirelessly with Spotify Connect, Bluetooth®, Airplay, DLNA and built-in apps like YouTube. 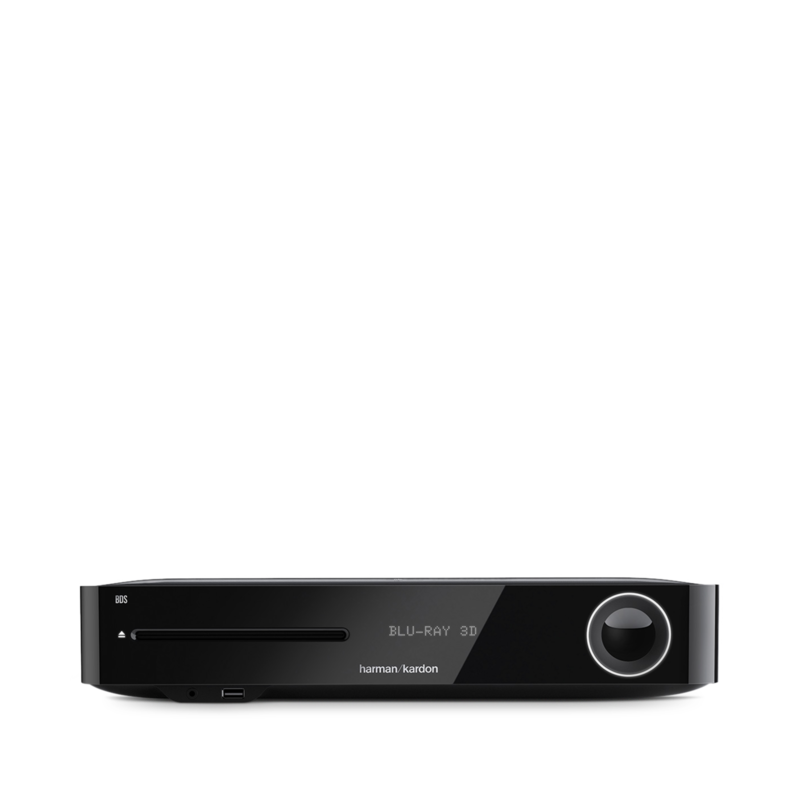 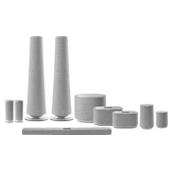 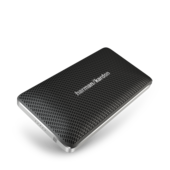 Featuring extensive audio and video support for all your media needs, BDS 685S is a definitive audio solution best placed at the center of tomorrow’s connected home.